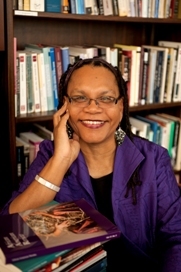 Joycelyn Moody is currently the Sue E. Denman Distinguished Chair in American Literature at the University of Texas at San Antonio, where she teaches courses on African American literature. 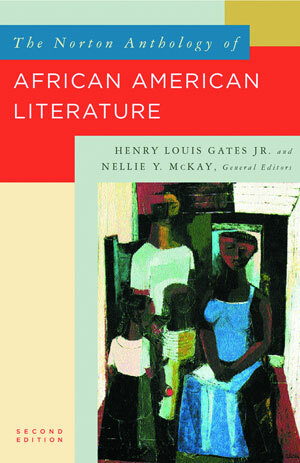 Sheserved as Editor-in-Chief of African American Review from Fall 2004 through Spring 2008. She has taught at several institutions, including the University of Washington, Saint Louis University, Hamilton College, and the Harvard School of Divinity. 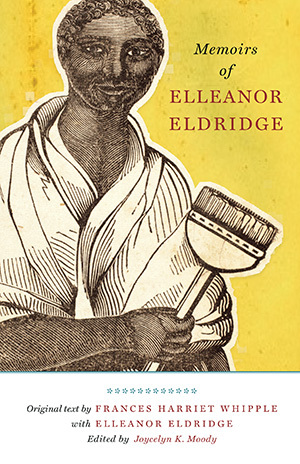 Besides articles and chapters, her publications include Sentimental Confessions: Spiritual Narratives of Nineteenth-Century African American Women and Course Guide for The Norton Anthology of African American Literature 2nd ed.